After months of searching for the right Android launcher, I’ve found a solution which oozes of minimalism, both in form and in function. My OnePlus 5 home screen after installing and tweaking the ap15 launcher. Minimalism in the physical world, regardless of how difficult it may seem to achieve, is fairly simple to picture. Partly due to the popularity of minimalist architecture and interior design, and thanks to the instinctive nature of our interaction with the real world, most of us have little trouble imagining how our flats, cars and wardrobes would look after a minimalist makeover. The digital world, however, is an entirely different story. In the real world, design is often derived from function. We get rid of things we don’t need, and suddenly our room is more spacious, natural light flows better, and our colour scheme becomes more streamlined. But our devices simply don’t reflect that. Yes, you can organise your file structure and hand-pick your wallpaper, but when it comes to your operating system there’s usually little you can do to limit distractions and focus on what’s important. So, how can you get your phone to match the rest of your minimalist life? The Light Phone II starts shipping in April 2019. 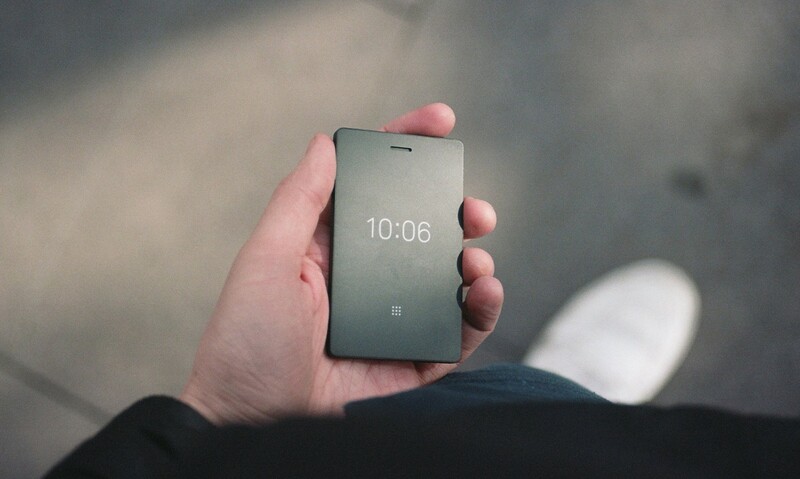 The best option for most people looking to combine minimal form and function would probably be something like the Light Phone. Not only does its software limit you to calls (and texting, alarms, and playlists if you can wait for the second device), but its hardware features no unnecessary specs, keeping the design beautiful and the price (relatively) low. But I use my phone for more than just calls and texting. It’s where I keep my train and movie tickets, the way I pay in shops and restaurants, and how I order food online. So what I need is not so much a phone with limited functionality, but one whose design makes it easy for me to keep concentrated on the things that matter. Enter is the ap15, an Android launcher from Apseren Industries. 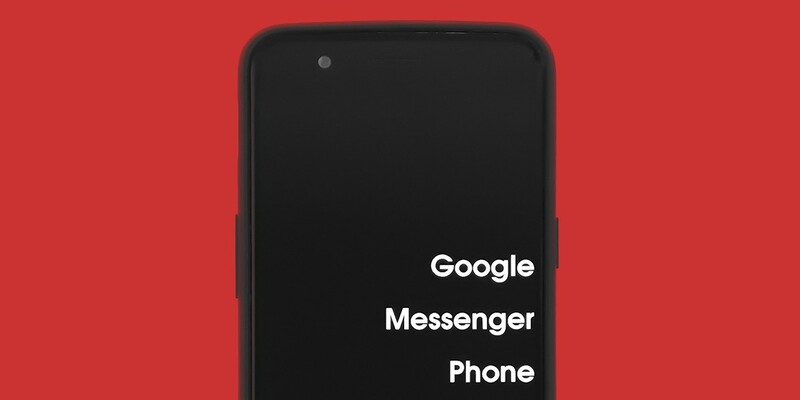 It basically replaces your home screen, and can be installed on pretty much any Android phone. 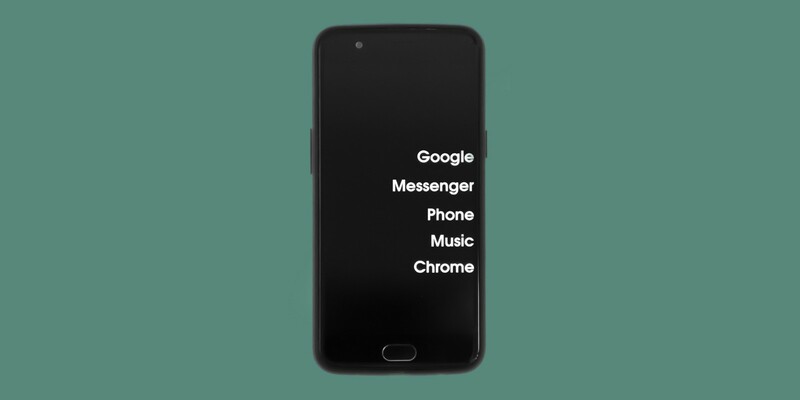 Upon installation, the launcher does most of the work on its own; it picks a solid-colour background, removes all icons and widgets, and lists your apps in a single, scrolling homescreen. From that point on, it’s up to you to tweak the settings to get to the perfect minimalist interface. By long-pressing anywhere on the screen you can access the preferences, where you should start by hiding every app to which you don’t want quick access — either because you don’t use it enough, or because you use it too much (Instagram, Twitter and YouTube were notable victims of my cleansing spree). The launcher will also automatically set the size of each app title based on your use of it; if you find that as distractingly ugly as I do, you can fix it by setting the maximum and minimum font size to the same number. And yes, you can change the font. The ap15 is not a perfect solution; it’s still hard to search for specific applications (I have to use the Google interface to do it), and it doesn’t give you any options for widgets, icons or further customisation. That said, it turns my phone into a quieter and more discreet tool, keeping me away from it when I don’t need to use it. Blog posts and essays about minimalism on the go.